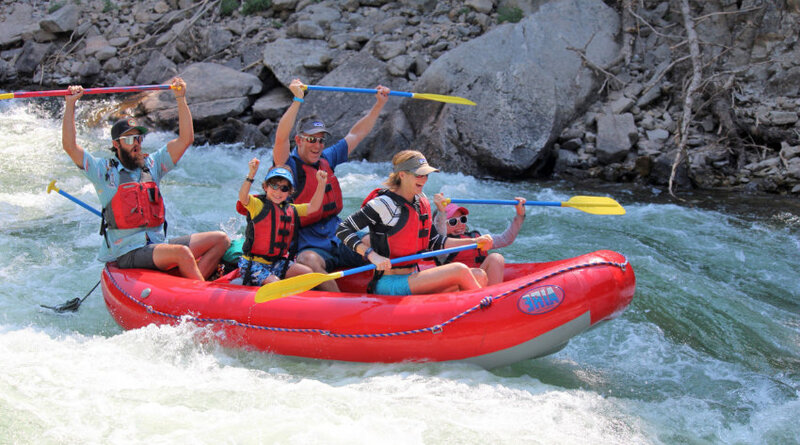 Sun Valley Rafting in Stanley, Idaho. 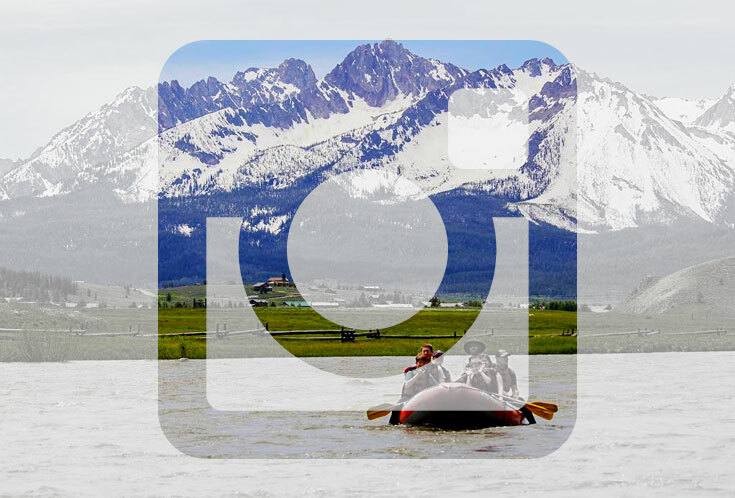 One Day Adventures on the Famous Salmon River. Great for All Ages & Abilities. 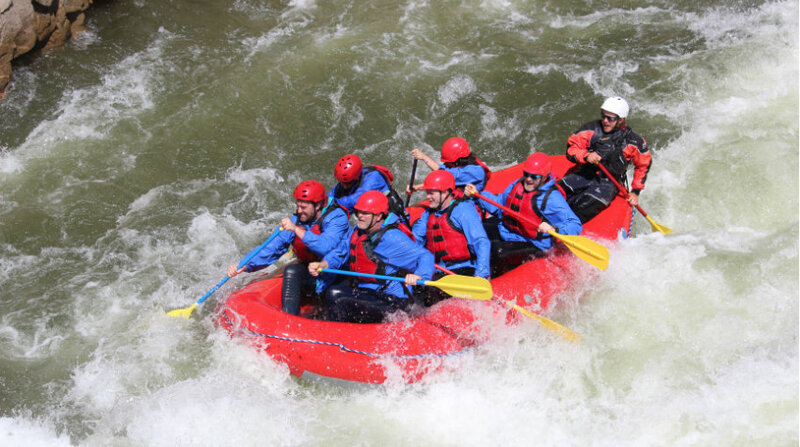 We love Class IV whitewater! 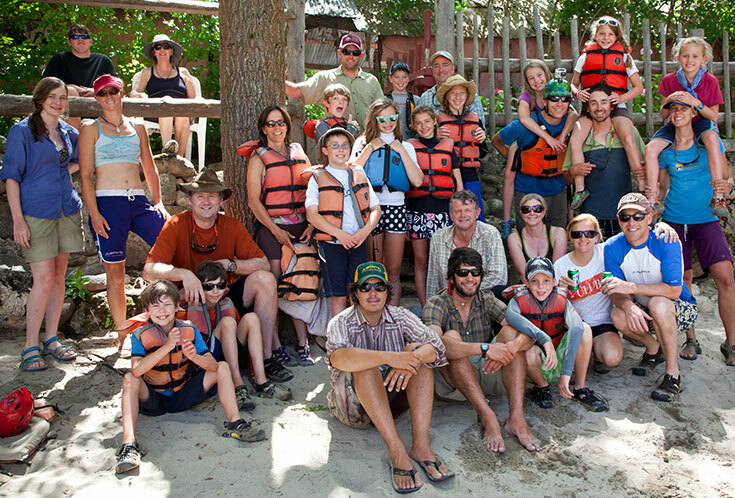 Join the SAC guides for a fun day of and Paddle Rafting the Class IV rapids of the Salmon River. 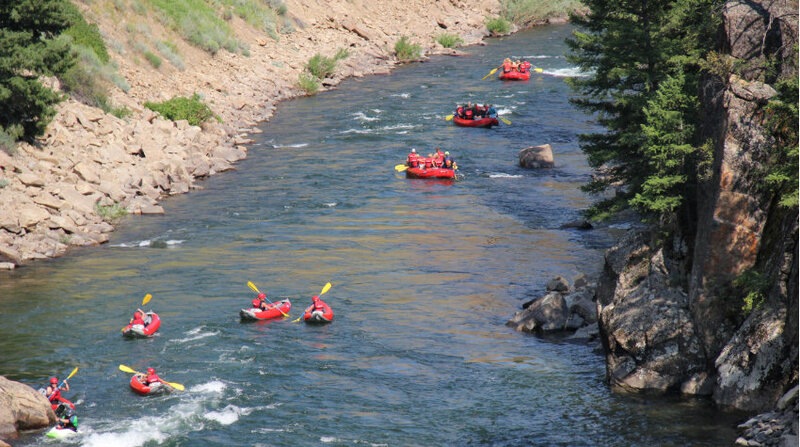 Scenic raft trip on the Salmon River in Stanley, Idaho. 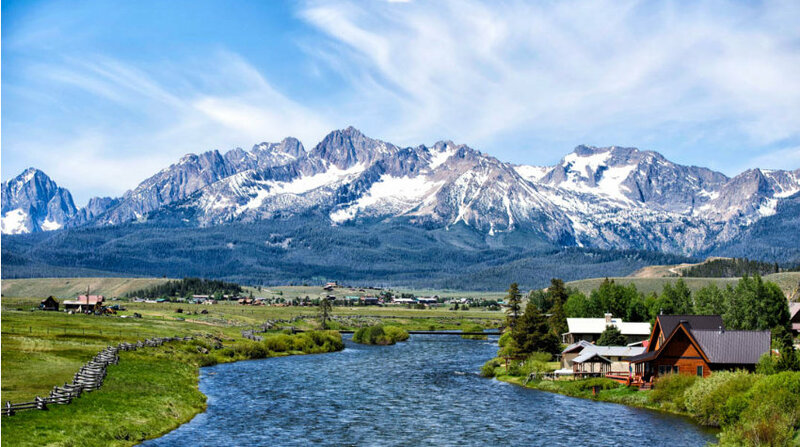 Trip includes amazing views of the Sawtooth Mountains, wildlife, natural hot springs and a catered, riverside lunch or snack. 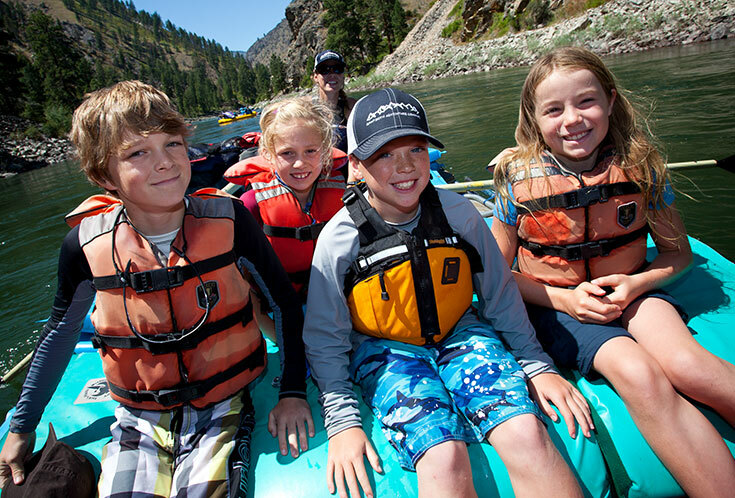 A top-shelf experience on the Salmon River reserved for private groups. Twilight trips Dutch Oven entrees, creative salads, grilled meats, beer, wine, live music and s'mores. Trips are catered to beginner, intermediate and advanced riders. 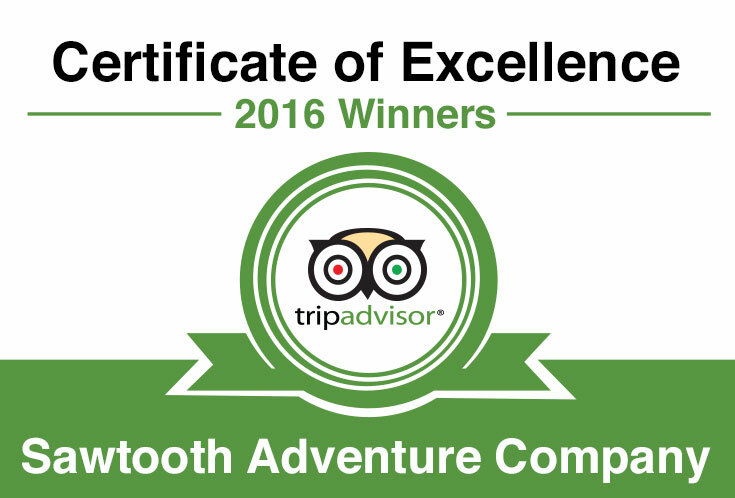 Experience miles of pristine single-track, massive vistas, pristine wilderness and wildlife viewing opportunities. Book Your River Trip Today!